Oral cancer appears as a sore or growth in the mouth that does not go away. Oral cancer, which includes cancers of the tongue, the floor of the mouth, cheeks, gums, lips, hard palate and the palatal-lingual arch, salivary glands, sinuses, and pharynx (throat), can be life-threatening if not detected and treated early. 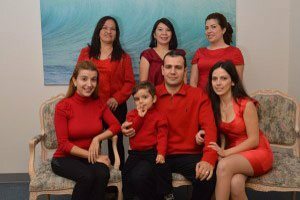 The Burbank Dentist, Dr. Sahakyan has years of experience in diagnosing oral cancer and referring to oral cancer specialist. If you notice any of these signs, contact your dentist immediately. Call 1-818-578-2332 or contact our dental office today to schedule an appointment with the best dentist in Burbank. Smoking. Most often tongue cancer is found in people who smoke; the more smoking experience, the higher the risk of getting cancer of tongue or throat. Chewing tobacco. 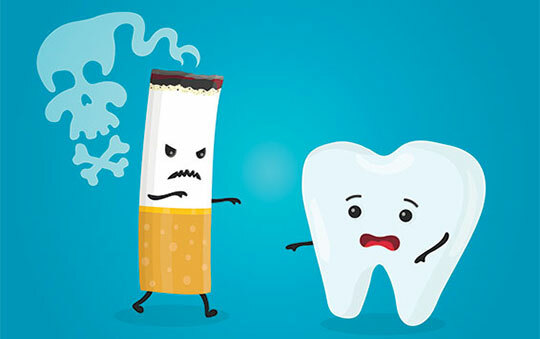 Users of snuff, dip, or chewing tobacco products are 50 times more likely to develop cancers of the gums, the lining of the lips, gums, and cheek. Alcohol abuse. This disease is about six times more usual in drinkers than in non drinkers. Permanent trauma to the mucous teeth or prostheses. Nutrition. Malnutrition with a low content of fruits and vegetables increases the risk of cancer of the oral cavity. Irritation. It is assumed that a poorly fitted denture that causes irritation of the oral mucosa may increase the risk of developing oral cancer. Suppression of the immune system when taking special medications. Diagnosis is done taking into account the data of the external examination and the results of the biopsy. Ultrasound, CT, and MRI for cancer of the oral cavity are not informative. If a bone structure is suspected, an X-ray of the facial skeleton is prescribed. To identify distant secondary lesions, an abdominal ultrasound and chest X-ray are performed. 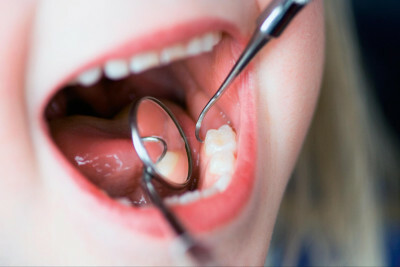 Oral cancer is treated with surgery to remove the cancerous growth. It follows by radiation therapy and chemotherapy (drug treatments) to destroy any remaining cancer cells. Depending on the stage of the tumor, one or more therapies are used. For surgical treatment of tumors of the oral cavity and oropharynx, various operations can be performed. 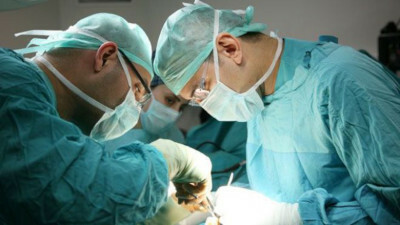 Operations vary taking into account the clarification of the tumor location and the cancer stage. Operations vary also by the need to perform reconstructive interventions in order to restore lost functions. In patients with a mobile tumor in the oral cavity, the tumor is removed without excision of the bone tissue. In the case of limited mobility of the tumor and the absence of changes in the bone (on X-rays), the tumor is removed along with part of the jaw. The apparent lesion of the jaw, seen on radiographs, requires a wider excision of bone tissue. Malignant tumors of the oral cavity often spread to the lymph nodes of the neck. In these cases, the operation is carried out to remove them and suspicious lymph nodes. The volume of the operation depends on the degree of spread of the tumor and can be significant – up to the removal of muscles, nerves and blood vessels. Radiation therapy may be the main treatment method in patients with small tumors of the oral cavity and oropharynx. 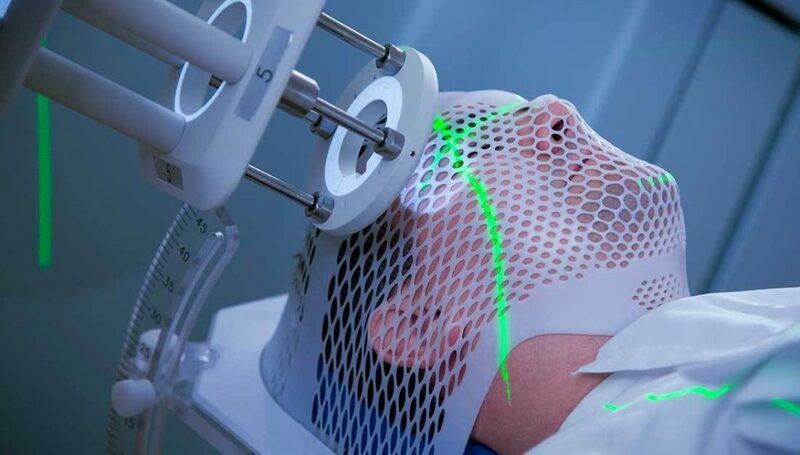 In patients with tumors of considerable size, the radiation method is used along with the operation to destroy the remaining tumor cells. 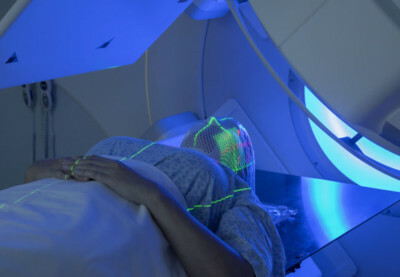 Radiation therapy is also used to relieve pain, stop bleeding, eliminate difficulty in swallowing. Chemotherapy refers to the use of anticancer drugs. The method is used before surgery or radiation therapy to reduce the size of the tumor. In some cases, chemotherapy is used in combination with radiation or surgery. Chemotherapy drugs for the treatment of oral cancer are used both individually and in combination to enhance the antitumor effect. The best method to prevent oral cancer is to periodically inspect your mouth and throat. Remember that early detection of cancer gives hope for the success of the treatment. 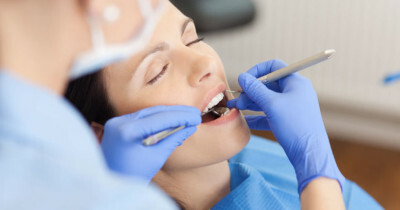 Unfortunately, despite the rather simple self-examination, which would help prevent the transition of oral cancer to more severe forms, it is almost always the patient who seeks help from a dentist when the cancer is in its advanced stages. Most cases of oral cancer can be prevented by avoiding exposure to known risk factors. Tobacco and smoking are the most important risk factors in the development of this disease. 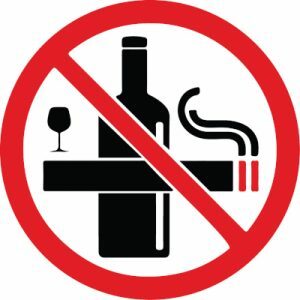 The best solution for all people – do not start smoking, do not drink alcohol, or sharply limit their use. If a person smokes and consumes alcohol even for a long time, then abandoning these habits will greatly reduce the risk of the disease. A full diet with the use of large quantities of fruits and vegetables several times a day and coarse grains products will also help reduce the risk of oral cancer. Sometimes dangerous sores or spots in the mouth can be very tiny and hard to see on your own. The American Cancer Society recommends oral cancer exams yearly for those over age 40 and every 3 years for persons over age 20. Early diagnosis can improve the chance of successful treatment. For more information contact the best dentist in Burbank, Dr. Sahakyan for a complimentary consultation today. Call 1-818-578-2324 for an appointment today.